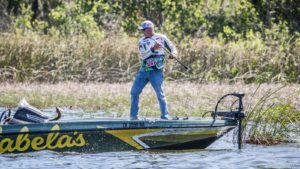 The first tournament of the 2017 FLW Tour was at Lake Guntersville, AL. I was ready to get the season started and starting off at one of the best fisheries in the country always feels good. The first day of competition I had 15 lb. 2 oz, and was in 38th place. Fishing was really TOUGH. One of the biggest problems was the large amount of floating eel grass. It’s really hard to fish a moving bait slowly when there is grass floating on top of the water. I caught most of my fish on a Strike King ½ oz. Red Eye Shad, and a few on a Strike King Pure Poison, but there definitely were not many bites to be had. I only weighed in 8 fish during the two days for a total weight of 23 lb. 6 oz., which was just enough for 49th place. 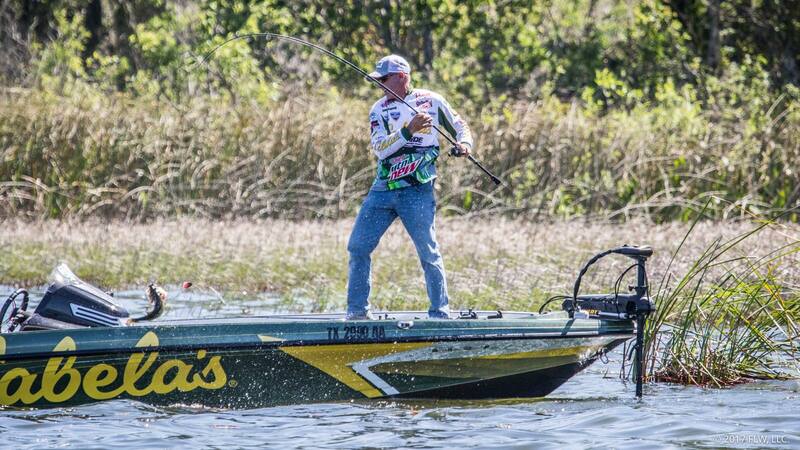 I’m ready to hit the water tomorrow on my home lake, Lake Travis, and am hopeful it will be a better event for me. I’m feeling good about it and am ready to get out there!